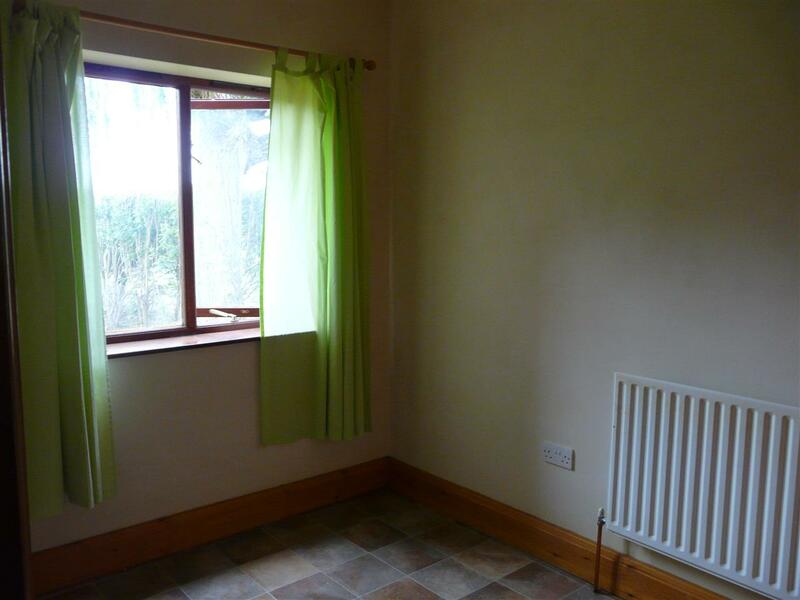 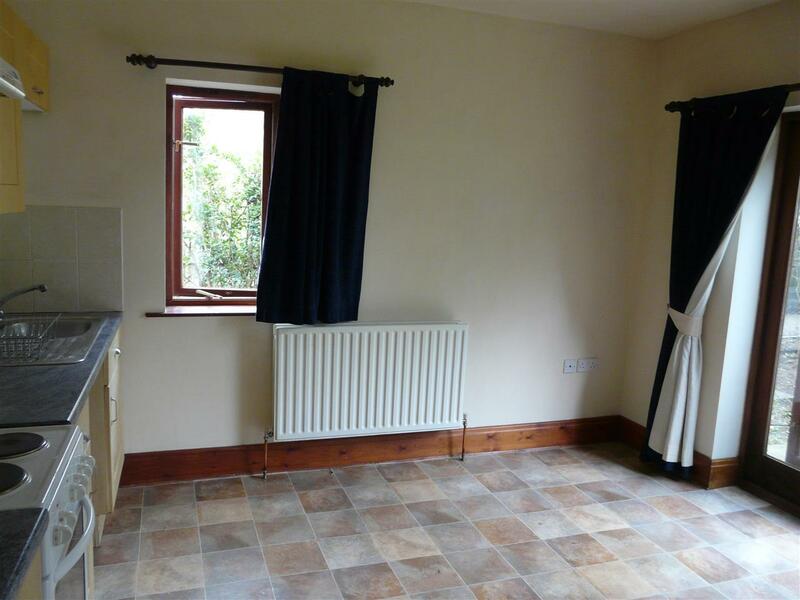 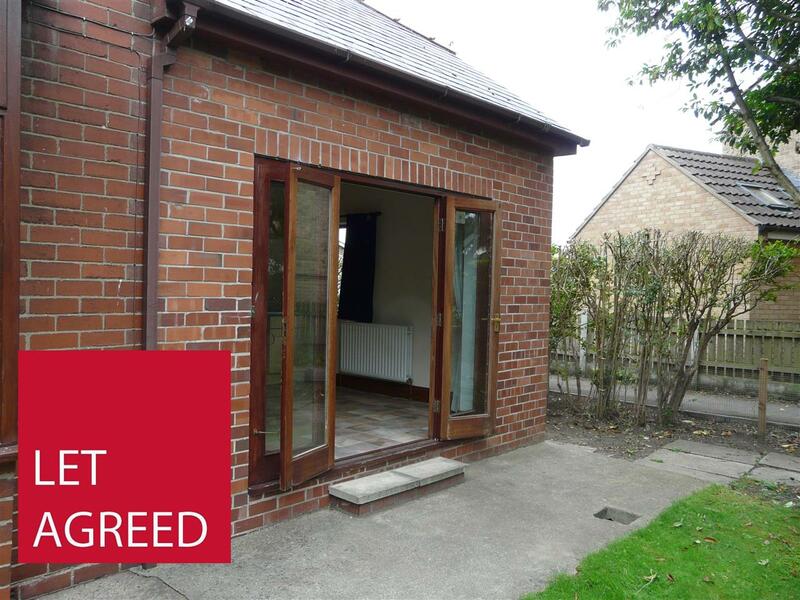 A modern one bedroom annexe located towards the outskirts of the town. 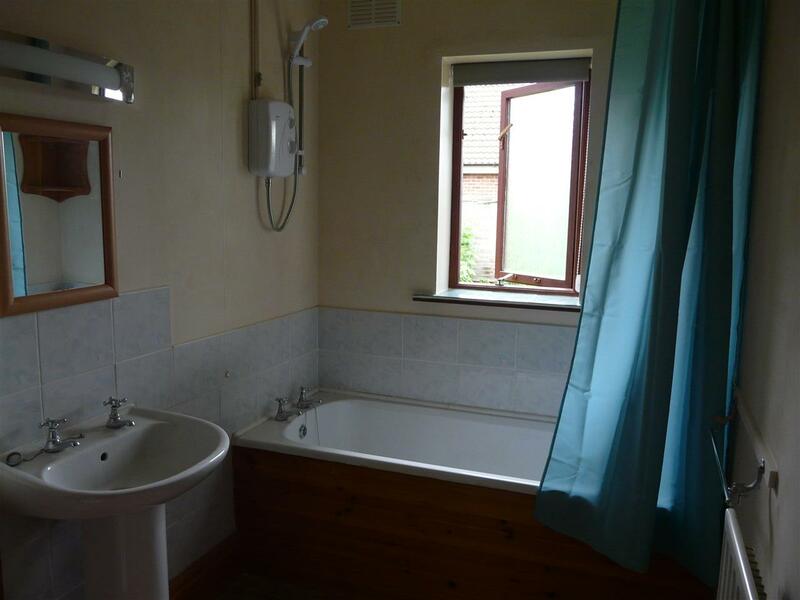 Accommodation includes kitchen/diner, lounge, bedroom & bathroom. 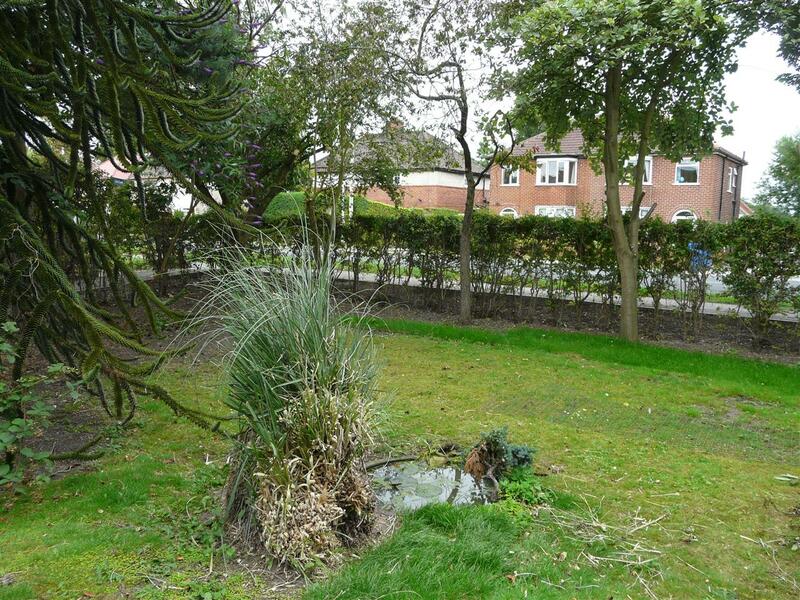 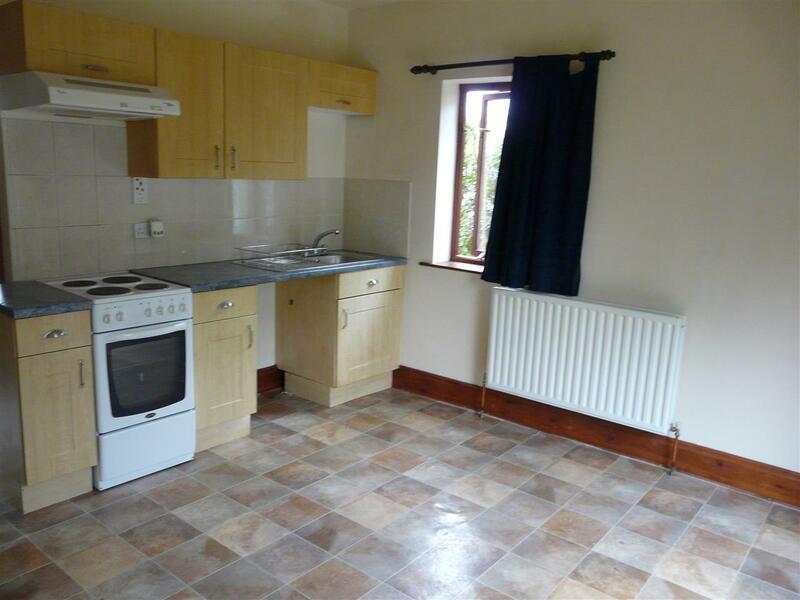 The property benefits from gas central heating, off road parking and a shared garden.